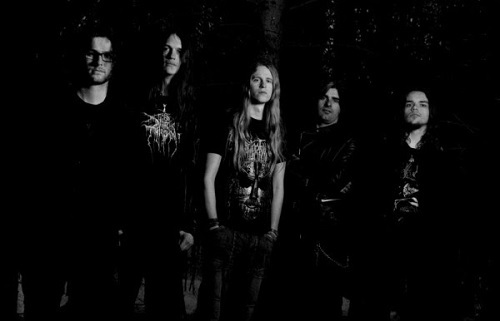 Danish based Atmospheric Black Metallers SUNKEN have announced their signing to the Portuguese label Nordavind Records! Following their EP “The Crackling of Embers”, and after being chosen by Blastbeast.dk as one of the best new Metal bands of 2013, the band is working on their debut full-length, to be released later this year or early 2015 on Nordavind Records. SUNKEN were formed in 2012 with the purpose of producing long, atmospheric pieces inspired by the ocean, the surrounding nature and melancholic thoughts.